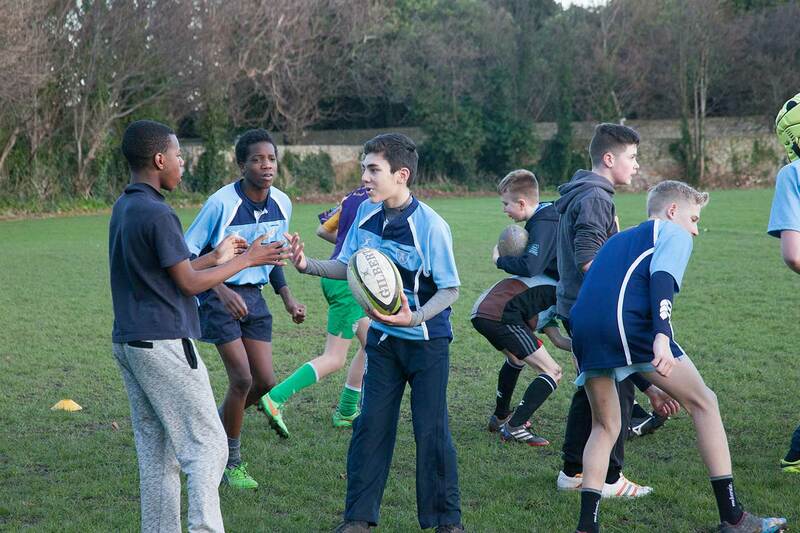 There are 1st Year, 2nd Year, Junior and Senior rugby teams for boys in Newpark. Each team trains twice a week and participates in regular matches while the Junior and Senior team compete in the Leinster League and Cup competitions. Matches usually take place on a Wednesday after school and Saturday mornings but can take place on other days. 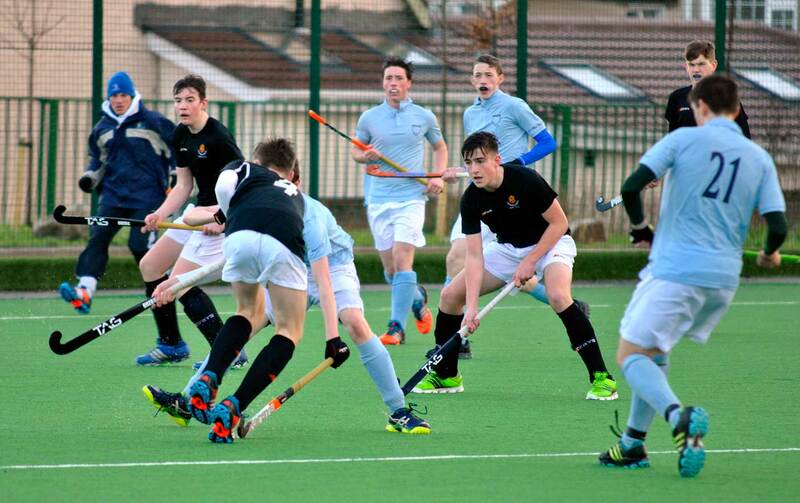 There are 1st Year, Minor, Junior and Senior hockey teams for both boys and girls in Newpark. There are twice weekly training sessions for each team. All teams participate in the Leinster League and Cup competitions. Matches for boys take place on Wednesday afternoons while matches for girls take place on Saturday mornings, although some matches can be scheduled for Wednesday afternoon. Basketball is increasing in popularity every year in Newpark. There are 1st Year, 2nd Year, U16 and U19 teams for both boys and girls. All teams participate in the Leinster League and Cup competitions. Matches usually take place after school on different days. Newpark has a winter and summer athletics programme as well as regular cross country competitions. During the winter months students participate in cross country training and compete in cross country races. During the summer term students train in all the athletic track and field events and compete in the annual All Ireland Community and Comprehensive Schools Athletics meeting that takes place in Santry Stadium, usually at the beginning of May. Students of all athletic abilities are encouraged to participate. Newpark has an excellent 25 metre pool and all students participate in swimming during their mainstream P.E. classes. Newpark also enters Swimming Meets throughout the year and students are encouraged to take part. Newpark Swimming Galas are also held during the school year at which Newpark students compete with their fellow students. Newpark students are permitted to swim every morning before classes start between 8.00 – 8.30am every morning and every Wednesday after school.